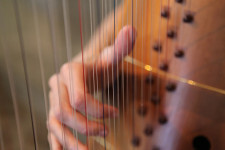 Having started with the Tyrolian folk harp, Margret Koell studied the concert harp in Innsbruck, Baltimore and with Helga Storck at the College of Music in Munich, from where she graduated as a teacher and a performer. 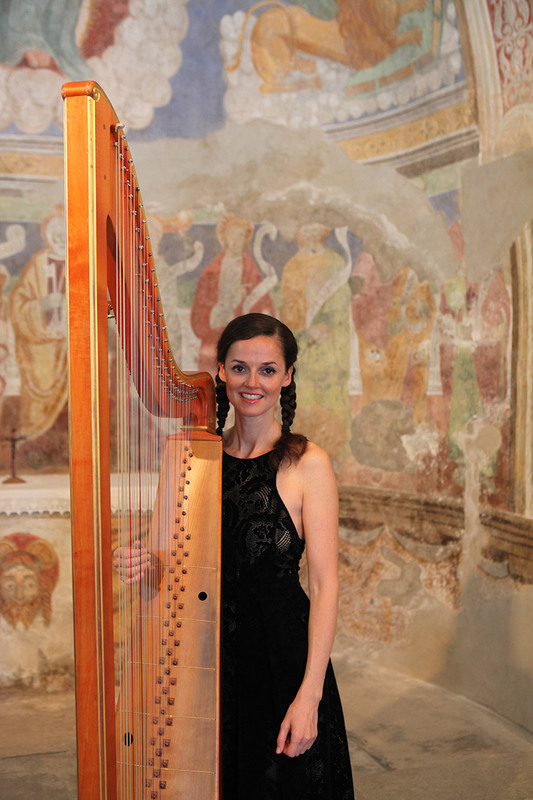 After further studies on historical harps with Andrew Lawrence-King and Mara Galassi, she took a degree at the Accademia Internazionale della Musica in Milan. Since 2012 she teaches baroque harp at the College of Music Hanns Eisler in Berlin. She was awarded the Austrian Jakob Stainer Prize in 2008. As principal harpist she has worked with orchestras such as the Munich Symphony Orchestra. 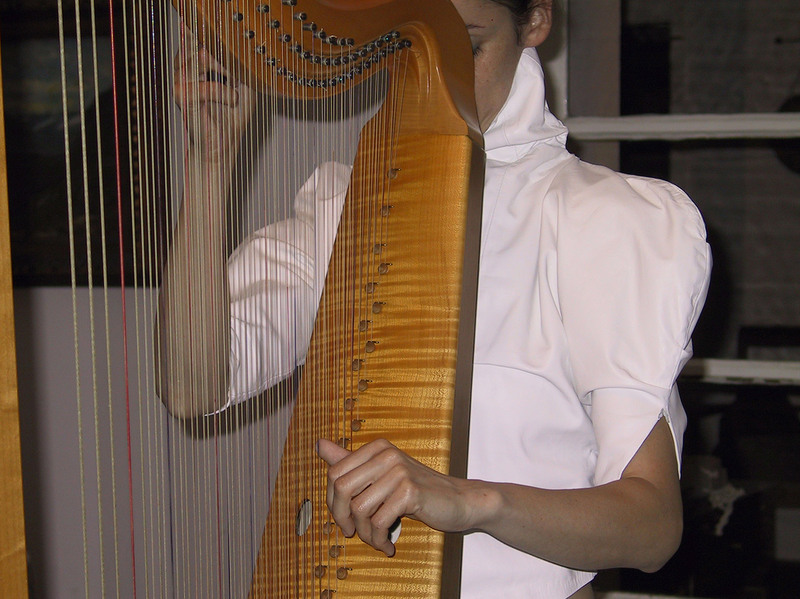 Also, she was a member of the folk band Die Knödel and participated in their worldwide tours throughout Europe, the US (e.g. Knitting Factory, New York), Canada, Japan and Mexiko. 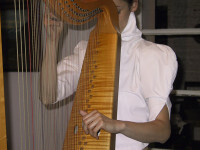 In this context she has worked, among others, with artists like Meredith Monk, Sainkho Namtchylak and the Kronos Quartett. 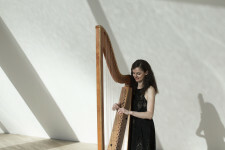 As a specialist on the historical harp she plays as a soloist and as a continuo player with various baroque ensembles and orchestras: Il Giardino Armonico, Accademia Bizantina, Europa Galante, the Balthasar-Neumann-Ensemble, the Akademie für Alte Musik Berlin, B’Rock and Concerto Köln. 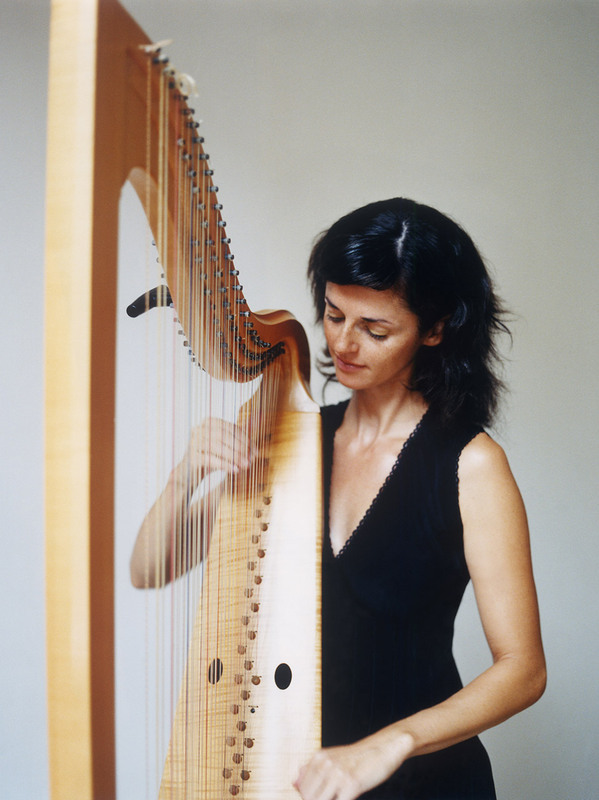 She has performed at the Salzburg Festival, in Covent Garden, at the Theater an der Wien, the Operá Garnier Paris, the Bavarian State Opera and the Teatro alla Scala Milan. 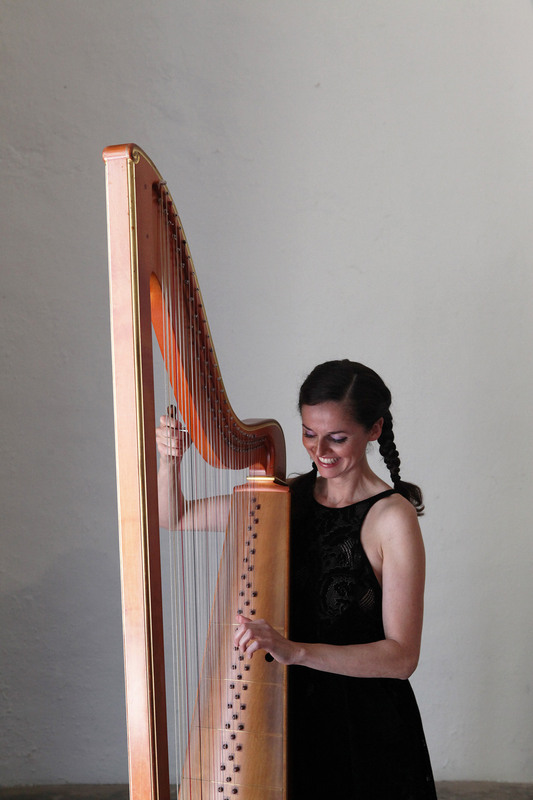 Her renowned chamber music partners include lutenist Luca Pianca, violinists Enrico Onofri, Dmitry Sinkovsky and Riccardo Minasi, recorder player Stefan Temmingh, viola da gamba player Vittorio Ghielmi and soprano Roberta Invernizzi. 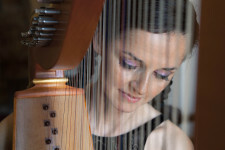 Regularly Margret Koell has participated in CD productions and tours, e.g. with Cecilia Bartoli, Magdalena Kozena, Sonia Prina and Roberta Invernizzi. 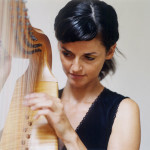 Her solo CD “L’arpa di Partenope” with early baroque music from Naples was released in 2014 by the label Accent and was awarded with the Diapason d’or. 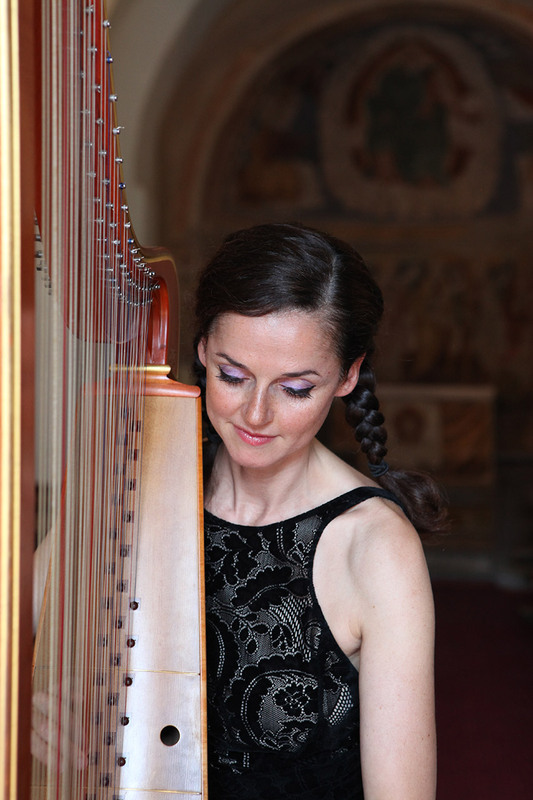 Her second CD “L’arpa Barberini” together with soprano Roberta Invernizzi was published in 2015 also with Accent. 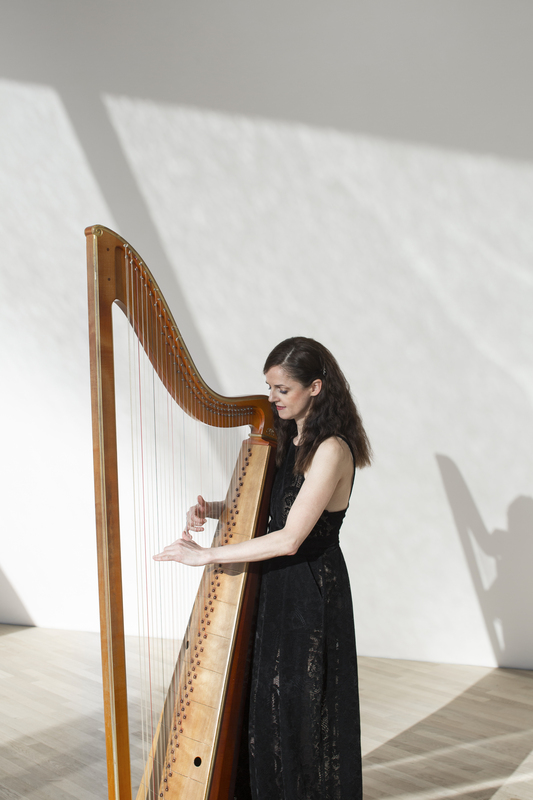 In the same year, she played as a soloist with Concerto Köln on their tour to California. 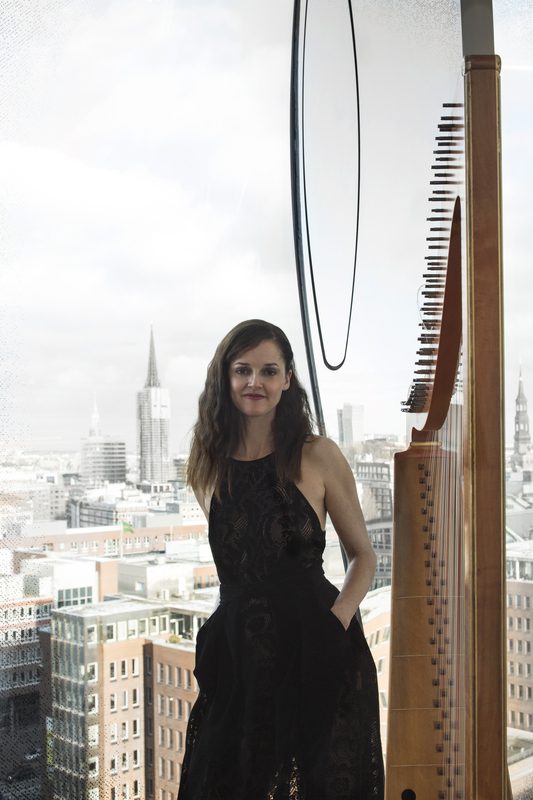 A highlight in early 2017 was the opening concert of the Elbphilharmonie in Hamburg where Margret Koell participated in a duo with countertenor Philippe Jaroussky. 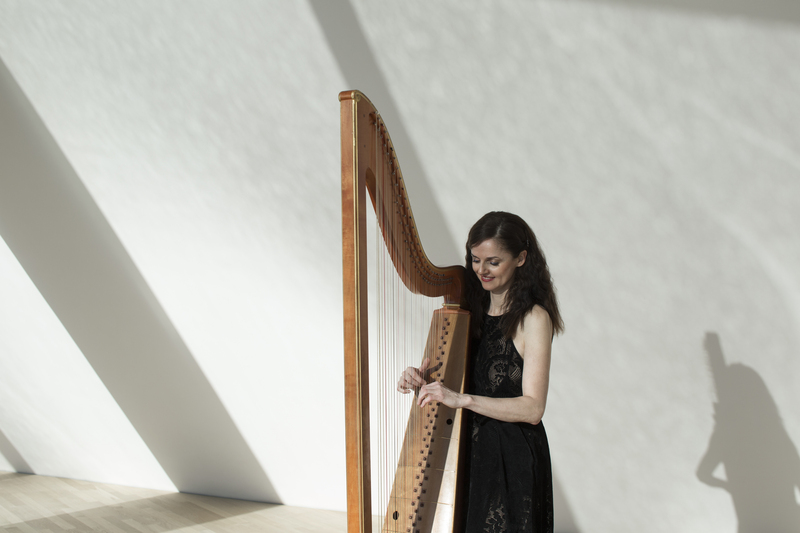 Her latest CD “Toys for Two” (Accent 2018) is a duo with lutenist Luca Pianca and features English music for harp and lute, the two symbolic instruments of the British music tradition.